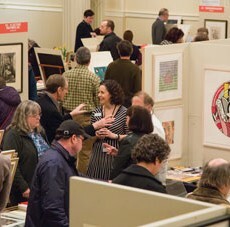 Join us for a reception and exclusive preview of the prints for sale before Portland Fine Print Fair 2015 opens to the general public. Enjoy hors d’oeuvres and wine before and after you shop. 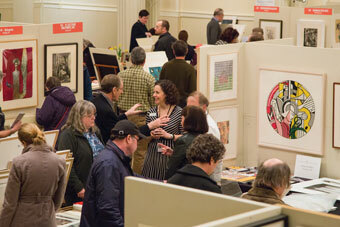 Proceeds from the evening benefit the Museum’s graphic arts acquisition fund. Advance tickets now available online.